We are blessed to have a terrific free 18004PDINFO helpline at the National Parkinson Foundation staffed by nurses with experience in the field. Recently, there have been many patients calling the helpline and sharing a video of focused ultrasound therapy as the scalpel-less cure for Parkinson’s disease. The helpline staff thought it would be important to objectively explore this therapy and to discuss whether it is indeed a scalpel-less cure. Conventional DBS therapy involves drilling a dime sized hole in the skull and inserting recording as well as permanent leads directly into a brain target or region. A similar procedure is used for mapping the brain before placing a destructive lesion (thalamotomy, subthalamotomy and pallidotomy). Recently, an alternative ultrasound based approach has been gaining popularity. High intensity ultrasound was introduced in the 1940’s and 1950’s as a treatment for a variety of brain disorders. Its recent rebirth has generated a lot of enthusiasm and excitement. The repackaging of this approach has included combining ultrasound with high field MRI scanning. Ultrasound therapy for essential tremor and potentially for Parkinson’s disease has great appeal to patients and families. It does not require a scalp incision or a hole in the skull. Additionally, the therapy has advantages over gamma knife and other radiosurgical techniques. In radiosurgery the surgeon aims X-ray beams at the brain and destroys tissue. In ultrasound the tissue is still destroyed, however there is an option to apply a test-lesion prior to placing a permanent one. Radiation therapy has another disadvantage when compared to ultrasound because the X-rays can lead to necrosis (dying), and uncontrolled growth of radiation induced brain lesions. These lesions can in some cases expand uncontrollably in size, lead to delayed complications, and in one case resulted in a death. 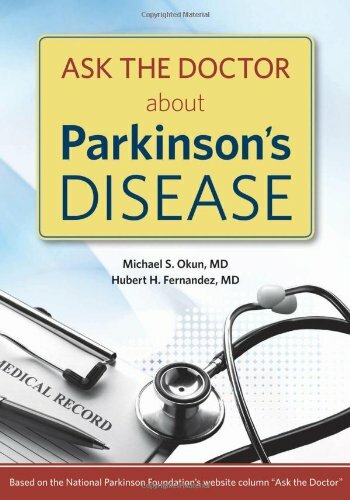 · Ultrasound is not FDA approved as a therapy for Parkinson’s disease. · The risks of ultrasound are similar to the risks of placing a conventional brain lesion (thalamotomy, subthalamotomy and pallidotomy). · Since a destructive brain lesion can be created with both ultrasound and with conventional thalamotomy, patients should be careful to not be deceived by the ultrasound marketing (particularly videos that have gone viral), which sometimes uses the word “scalpel-less.” While it is true that no scalpel is used and no incision is made, patients should not be deceived into thinking this procedure is without risk. While the surgical risks such as infection are eliminated, the therapeutic effect of this intervention is achieved by destroying brain tissue. If the destructive lesion is not limited to the intended target, permanent neurological deficits may occur. · A bilateral or two two-sided ultrasound brain surgery (operating both the right and left brain) is discouraged because of a high potential for side effects (cognition, swallowing, speech). This limitation can be a serious issue and a risk for Parkinson’s disease patients who may require two-sided surgery because they suffer from symptoms on both sides of their body. · A recent study by Jeff Elias and colleagues at the University of Virginia revealed that 4/15 subjects (26.7%) had persistent sensory side effects following ultrasound therapy for essential tremor despite the use of test-lesions. One fundamental difference between ultrasound and DBS is that in DBS, re-programming of the device may in many cases can lead to resolution of symptoms. · Microelectrode recording and physiological mapping cannot be used to refine brain targets in ultrasound therapy. · Precision of placement of the lesion generated by an ultrasound machine has been a big hurdle for the therapy, and this area will need refinement especially as trials are conducted in Parkinson's disease patients. Patients should be educated that the ultrasound wave is generated outside the skull, and this creates a formidable challenge for millimeter sized targets deep within the brain. · One benefit of ultrasound therapy (similar to pallidotomy, subthalamotomy or thalamotomy) is that after the procedure there are no wires, pacemakers, or follow-up visits for programming or optimization. 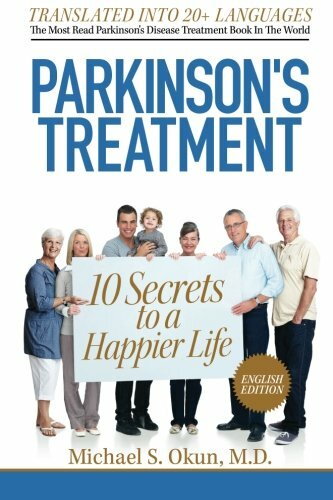 · Ultrasound therapy is not a cure for Parkinson’s disease. The bottom-line for patients is that ultrasound therapy is not really scalpel-less (a hole is made in the brain) and it is not a cure. 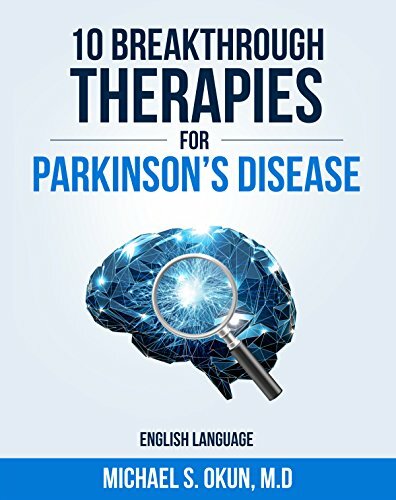 It may in the future have a place in the armamentarium for the treatment of Parkinson’s disease, however in the meantime patients should be careful to study its potential benefits and risks. Okun M.S. 10 Breakthrough Therapies in Parkinson’s Disease. Books4Patients, 2015.